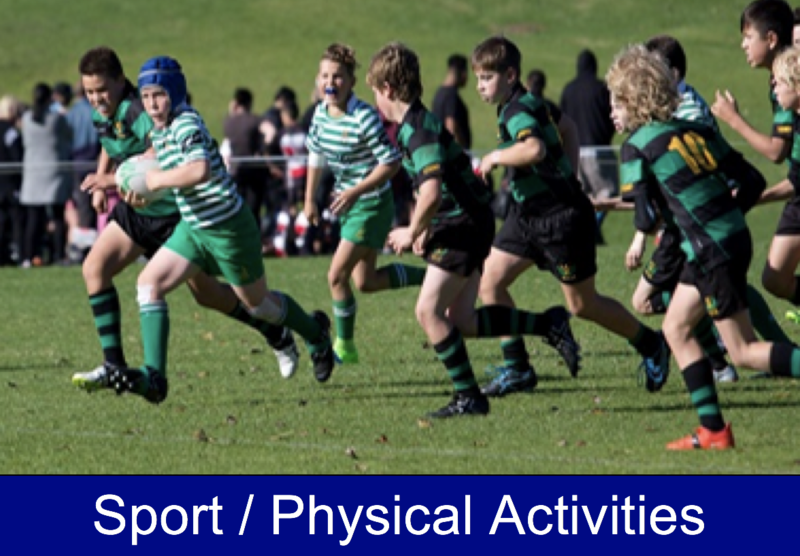 The North & South Trust Limited provides Grant support for any Applicant if their location, or event/activity location is in an area where we have venues. Click this link for a full list of venues. PLEASE check your locations. You may still be eligible if your project/activity address is in an area we support even if your physical address is outside those areas. You will need to upload documents as you complete your application; therefore, we suggest that you have these scanned and saved on your computer before you begin. A full list is in the FAQ’s. To speak with our Grants team. We do encourage you to check the FAQ's before calling. Many answers to queries we recieve can be found in the FAQ's. In undertaking an application, you will see the below icon appear above questions. Please click on the icon and read the information before completing the question. 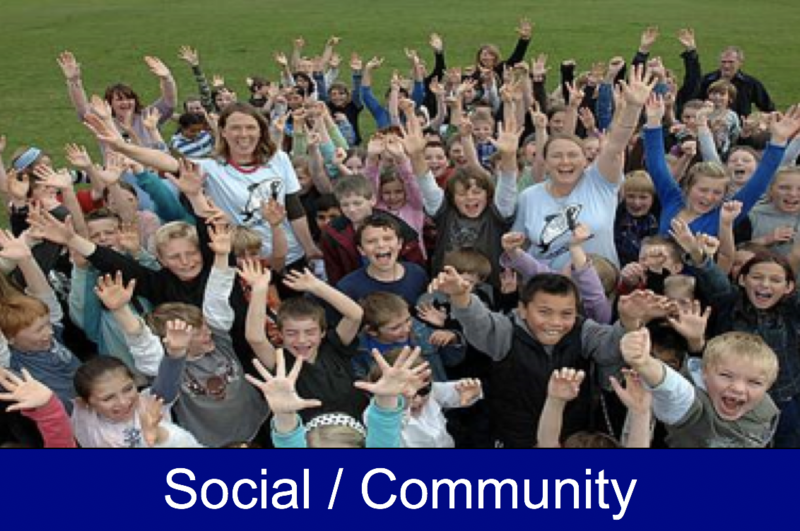 Communications with The North & South Trust Limited regarding your application. You must CLICK on the The North & South Trust button below to commence your application. If there are additional locations that the project, activity, or purchase of item/s will reach should you be successful, please enter YES in the “is your project/activity in additional locations”, you may add the additional locations you need. Enter your Organisation office location first, before adding others. Please select which category your application applies to? 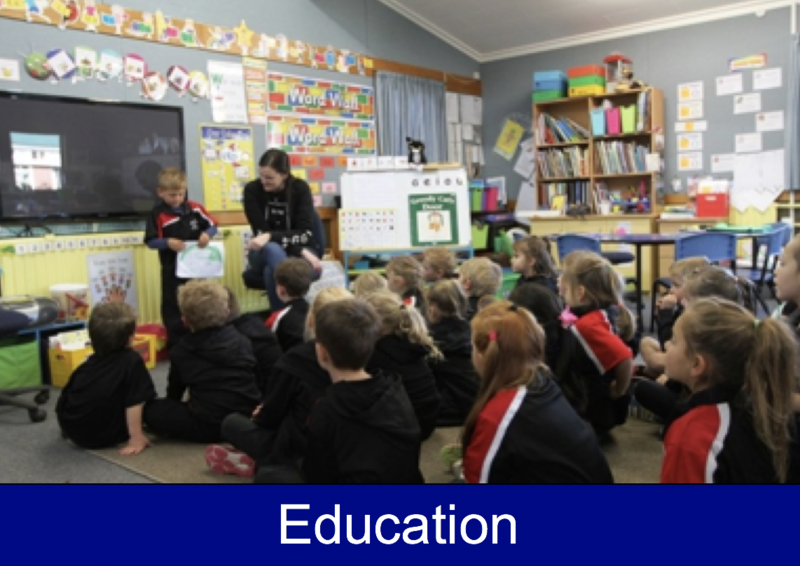 School, Kindergarten or Te Kohanga Reo; regardless of what you are applying for including sports team, the correct category to choose is "Education". 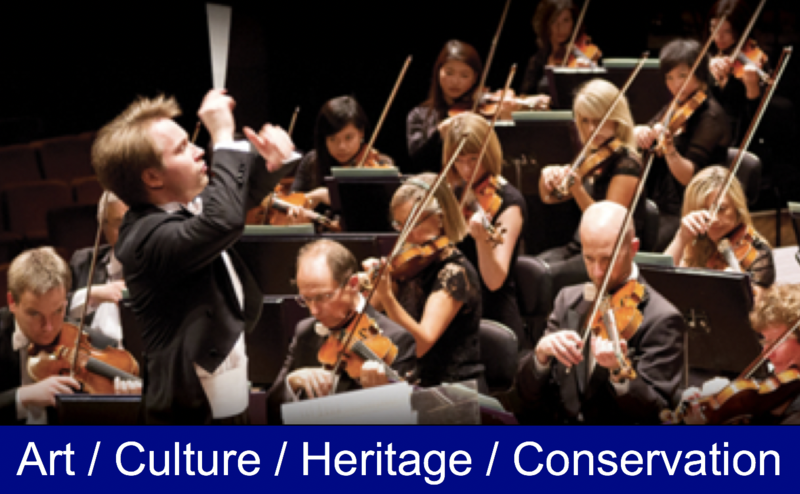 Museum / Art / Music; regardless of what you are applying for, the correct category to choose is "Art / Culture / Heritage / Conservation". 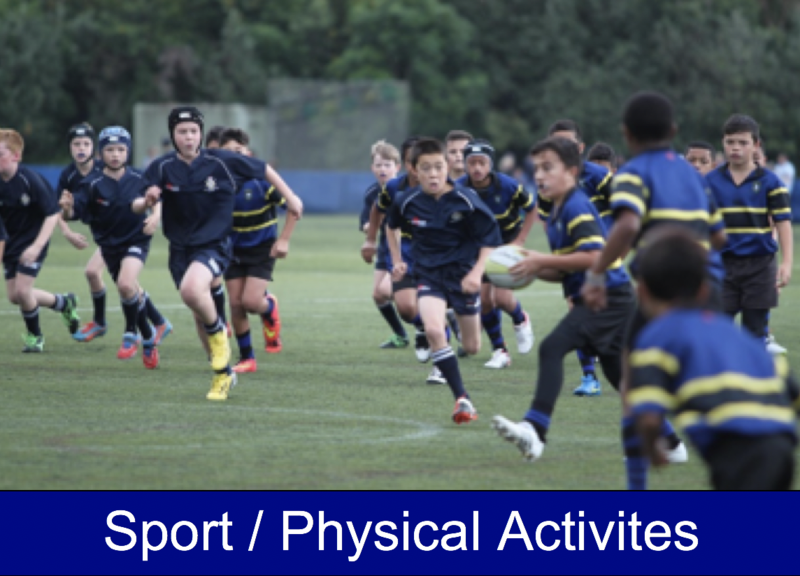 Rugby Club / Sports Club; regardless of what you are applying for, the correct category to choose is "Sport / Physical Activities". 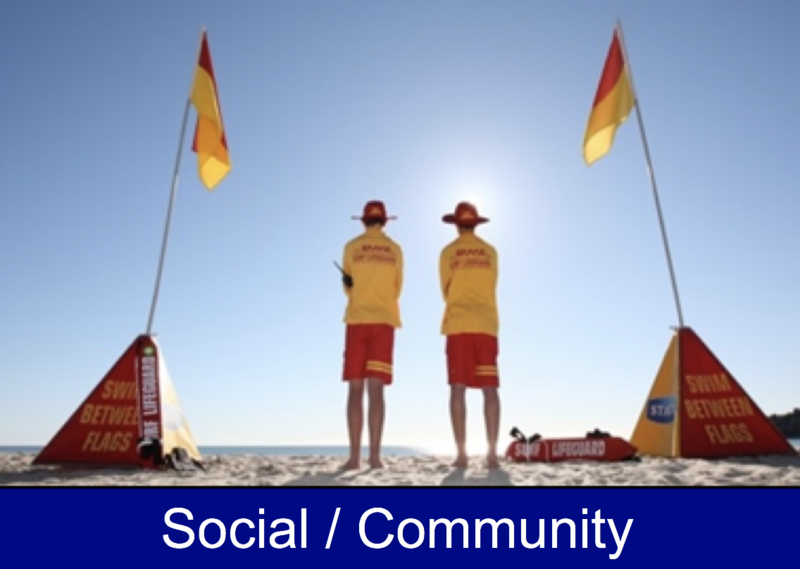 Community Group; regardless of what you are applying for, the correct category to choose is "Social / Community".